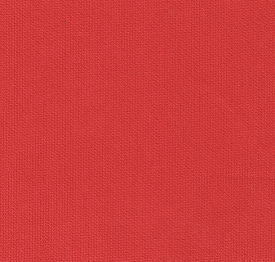 Red Pique Fabric – Tomato. 100% cotton. 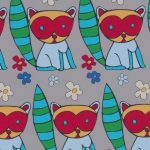 60″ fabric with. We also have this in a slightly lighter shade of red, Red Pique. 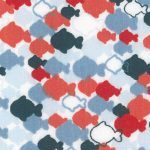 New Customers: we sell pique fabric wholesale: please see here for pricing and ordering information: Wholesale Account Information. 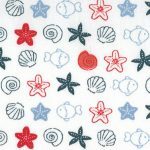 However, if you’re looking to buy our pique fabrics retail, please see our list of Fabric Finder’s Inc. Retailers.